More than 20 years in the making, Little River Canyon Center educates the public about a prized national preserve through a partnership that serves as an international model. [/s2If][s2If is_user_logged_in()]As someone who has been appointed by governors and presidents to lead initiatives related to water policy, chemical-weapon destruction, economic development, conservation, environmental education, the arts and tourism, and now a prominent advocate for Alabama’s fledgling film industry, Conroy wields expertise in numerous fields. But he’s especially well qualified on the question of signs, having devoted a large portion of his graduate thesis to museum signage. Word count is key. The magic number is 75 or less, Conroy says in his characteristically quick and upbeat manner. “People think, ‘I have time for that,’” he says. The group discusses the possibility of a green salamander as a uniform element tying together the welcome sign and other signs throughout the building. With a completion date for the project settled, the meeting adjourns and Conroy takes a seat near the fireplace to tell me more about Alabama’s only national preserve and Jacksonville State University’s 4-year-old Little River Canyon Center. Little River Canyon is a 12-mile-long, 600-foot-deep gorge that is the focus of 14,000 acres Congress added to the National Park System in 1992. Despite being one of the most extensive canyon systems in the Eastern United States and filled with many rare and protected plant and animal species, Little River Canyon was virtually unknown except to locals prior to that time. “I’ve lived in Hawaii and it is beautiful, but I enjoy the beauty of the canyon more. 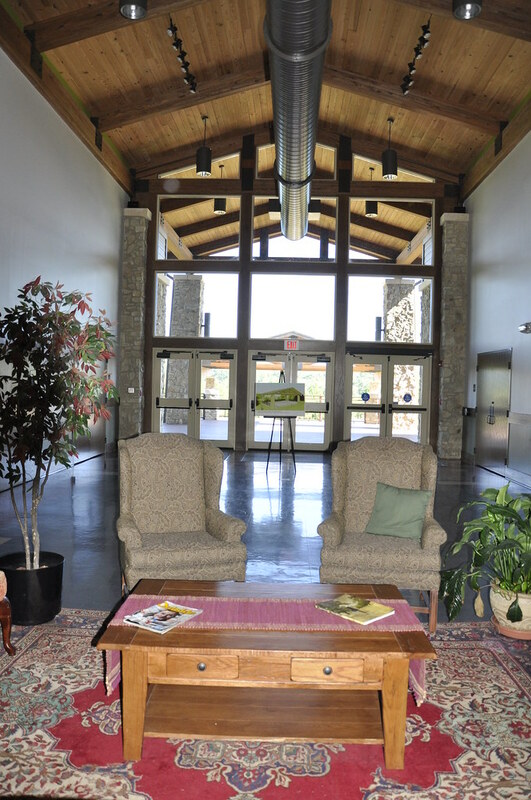 The friendliness of the people in the area and at the Little River Canyon Center can’t com-pare to anywhere else I’ve ever been.” – Gerald Bolin, Cherokee Village, Ark. And it was in need of protection. A few years later, Conroy found himself in a new suit headed for the private airplane hangar of Alabama Power Company, which owned the canyon and surrounding land. He was on his way to testify before Congress. “I thought I was Mr. Bigshot with a new suit, going to a private hangar,” he recalls. But his car had a flat tire and he had to hitchhike. “I thought, “Certainly, in this good-looking suit, someone will pick me up,” he says. 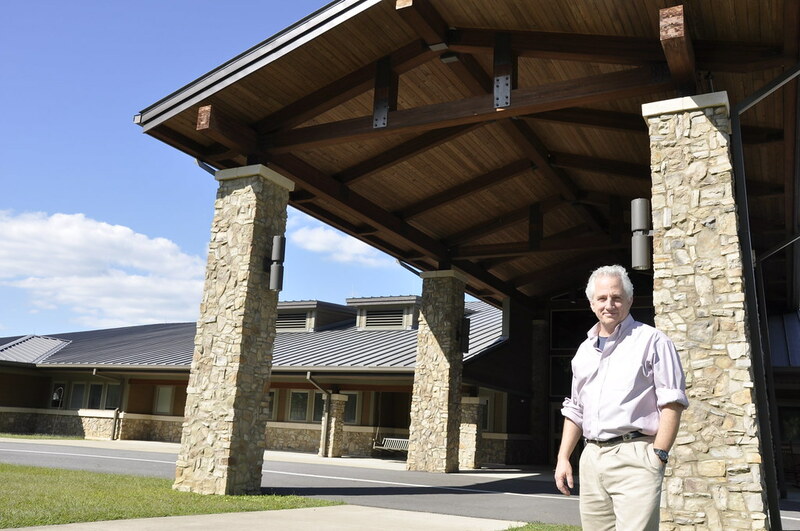 More than two decades later, that vision is finally coming to fruition – due, in large part, to Little River Canyon Center. With the help and support of many, including Tom Bevel, a U.S. congressman who represented Alabama from 1967 to 1997, U.S. Sen. Richard Shelby, Charles McCrary, president and chief executive of Alabama Power Company, James Martin, former Alabama conservation commissioner, and Randy Owen of the band Alabama, the federal designation for Little River Canyon National Preserve was achieved. Much has been done in the past five years to enhance opportunities for recreation and environmental education, and the Canyon Center has played a major role. While it opened in 2009, the center has been in the works almost since the effort to create a national preserve began. Early in the process, Alabama Power offered to donate land so a nature center could be built. The company deeded a narrow, nearly 10-acre strip of land near Highway 35 and Little River Falls, where the canyon begins, to Jacksonville State University in 1992. By that time, Conroy was working for the university in Jacksonville, Ala., about 50 miles from the canyon, as director of the Environmental Policy & Information Center. In 1995, more than 40 adjacent acres were purchased, and a later acquisition brought total acreage to 60. The next step was securing funds for the building. Over four years, $6.8 million was raised, through NASA funding and private donations. The 23,000-square-foot facility that was constructed is LEED (Leadership in Energy & Environmental Design) silver certified, utilizing geothermal heating and cooling, recycled materials, added insulation and other sustainable design elements. Conroy says JSU wanted to set an example of preserving the environment and conserving natural resources. The architecture is meant to be invisible. “We want people to focus on the canyon, not the building,” he says. 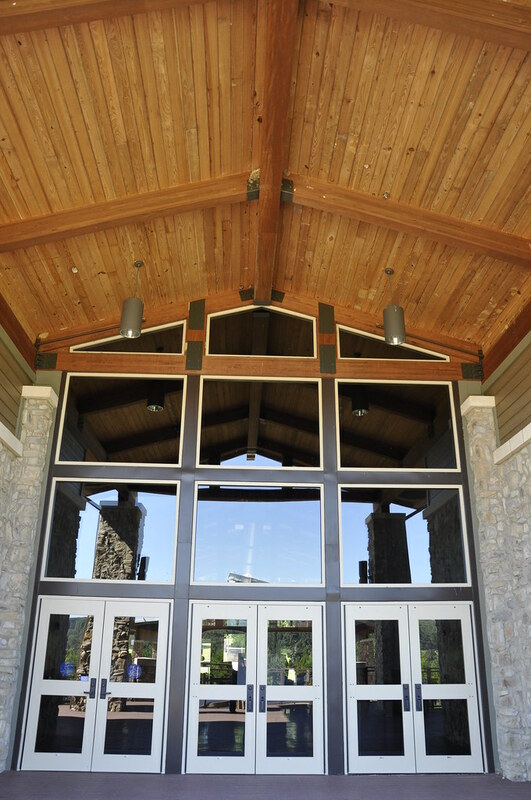 The Canyon Center serves as a visitors’ base for the canyon, houses National Park Service offices, features an HD movie theater, gift shop, natural history library, exhibits, classrooms, meeting rooms for conferences and an outdoor amphitheater. 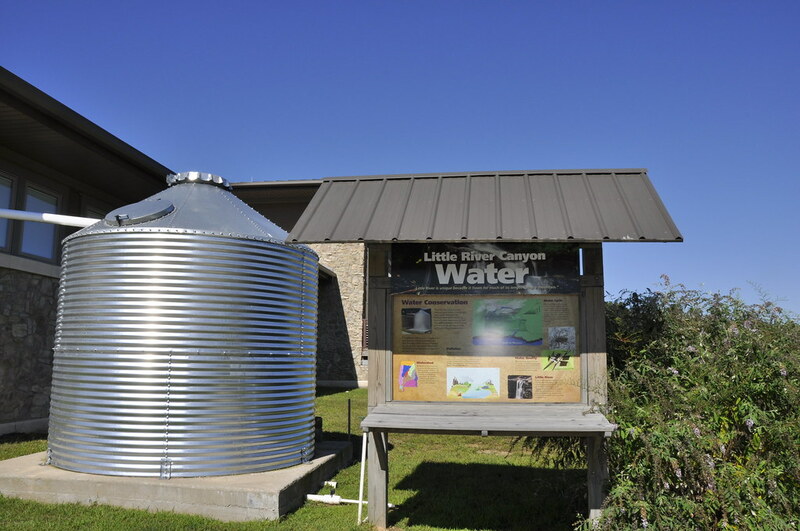 JSU hosts educational and arts and crafts workshops, hikes, lectures, nature programs for children and families and other events through the Little River Canyon Field School. The university’s faculty and students conduct research in the canyon and partner with the national preserve and DeSoto State Park, which lies within the preserve boundary, to lead programs for the public. Because of the canyon’s vastness and complexity, it’s difficult to wrap one’s mind around what it is without a focal point like the Canyon Center, Conroy says. “Through our film, volunteers and signage, people spend a relatively short amount of time here and have an understanding of the canyon,” he says. Staff and volunteers are happy to provide information such as which trails you can walk in the amount of time you have or the best place for a picnic. The National Park Service has a long history of partnering with universities, usually for research assistance, but the relationship between JSU and NPS takes this collaboration to an uncommon level. 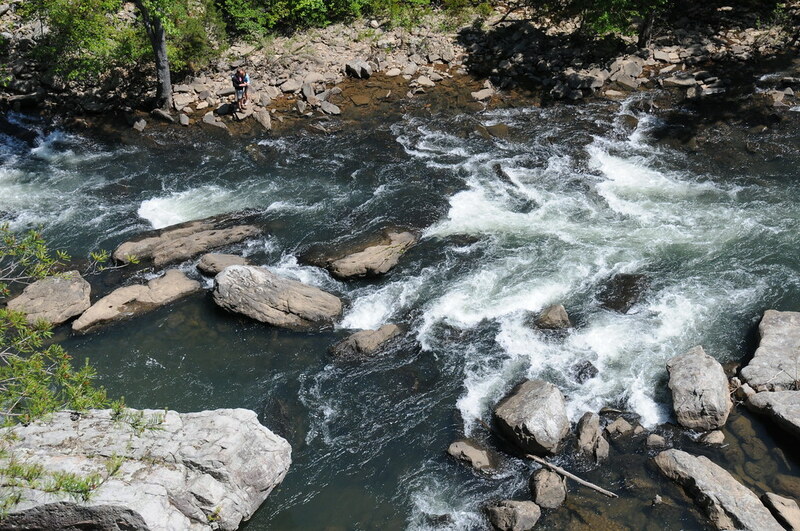 JSU developed the Little River Canyon Field School a few years prior to the national preserve’s establishment, and it has provided programs for thousands of visitors. The Field School offers events at the Canyon Center almost every weekend. They include seminars on the natural and cultural history of the area, interpretive hikes, live animal programs and art demonstrations and classes by local artisans skilled in metal forging, stained glass, pottery and basket making. School groups typically come from Alabama, northwest Georgia and southern Tennessee, but one group hailed from Taizhou University in China. Students in a group from Mobile, Ala., had never seen mountains, Morrison says. “They were amazed by the geology of the canyon,” she says. JSU students serve as instructors for the Canyon Center’s diverse programs. This provides benefits for both the students and canyon guests. Students gain practical experience in their fields, which range from biology to art and education, by leading public classes or working with K-12 student groups, and visitors are treated to a wide array of programs. “The younger participants view the JSU students as mentors,” Morrison says. The Canyon Center is always improving, Dersham says. The latest addition is an amphitheater that was completed in October 2013. It can accommodate acts as large as the Alabama Symphony Orchestra and audiences of up to 1,500 people. LED lights are sound activated so they change with music. Free and ticketed programs will begin in 2014. (see schedule at jsu.edu/epic/canyoncenter) Conroy says future goals include a state-of-the-art zip line that would give visitors a bird’s-eye view of the area and attract younger tourists. He also would like to see a dormitory for JSU students. This would allow them to stay at the Canyon Center for a semester, taking classes and leading programs, without having to make a regular 50-mile drive to the JSU campus. Also on the goals list is construction of a hotel that would emphasize health and relaxation and have the feel of a luxury resort or spa. “I’ve always wanted the combination of this conference center, the beautiful national park and a place for people to stay that would allow people from Birmingham, Atlanta and other cities to enjoy this place at a new level,” he says. Given that there was nothing on this spot when Conroy was driving past it 25 years ago, these plans seem completely possible. 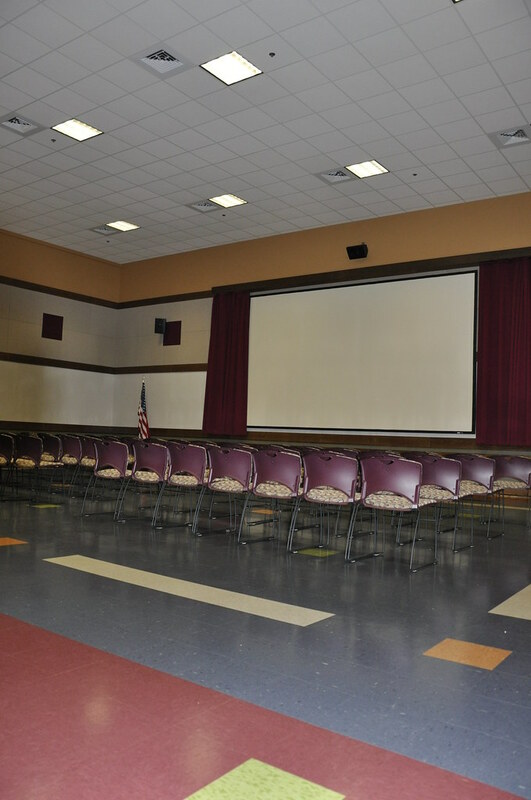 Hours: Monday-Sunday, 10 a.m.-4 p.m.
Plan an event: The Canyon Center is a popular venue for conferences, parties and, increasingly, weddings. To learn more, click “Building Rental Info” on the center’s website. Was carved by Little River, the country’s only waterway to form and flow almost its entire length atop a mountain. Provides habitat for three unusual carnivorous plants: the green pitcher plant, tiny sundew and Harper’s Dodder. Is home to rare and protected species including the arboreal green salamander. Is a migratory path for thousands of songbirds and birds of prey. Contains fossils from the Pennsylvanian Period that are 280 to 310 million years old and chronicle a time when the land was a beach-front or delta. 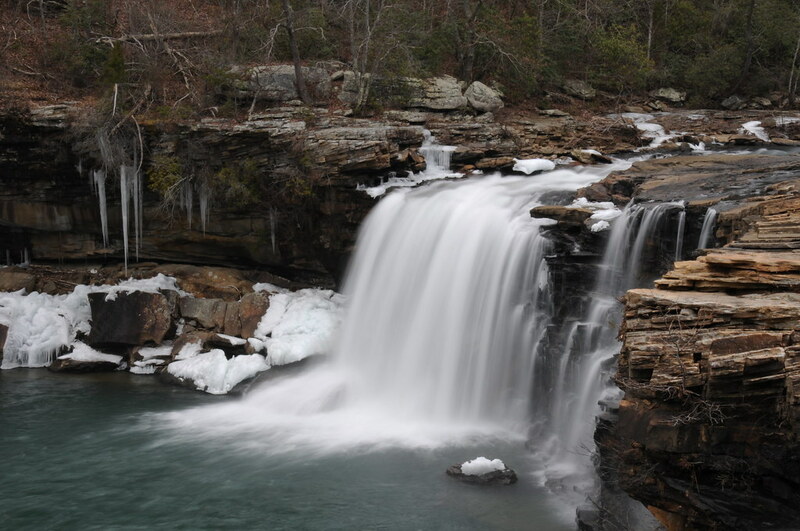 Little River Canyon National Preserve offers hiking, handicap-accessible overlooks, hunting, fishing, rock climbing, rappelling, swimming, geocaching, kayaking, canoeing, bird watching, horseback riding and primitive camping. For more information, visit jsu.edu/epic/canyoncenter or nps.gov/liri or stop by Little River Canyon Center. OAuthException: Error validating access token: Session has expired on Tuesday, 15-Aug-17 17:23:39 PDT. The current time is Monday, 22-Apr-19 14:59:26 PDT.